Memory Activities, Songs, & Word Puzzles! Boundaries help kids distinguish right & wrong. Boundaries help kids feel cared for and safe. The Ten Commandments are God’s boundaries. And kids need to understand that God gave us these laws because he loves us and wants us to be safe. By learning the Ten Commandments at a young age, kids will have a compass to follow their entire life – a compass that leads directly to the grace of God. The Ten Commandments need to be taught, and reviewed, and reviewed again throughout a child’s life so that they truly “stick” in their hearts for a lifetime. In this powerful resource, you get lessons, games, crafts and activities that drive home God's universal and timeless standard of right and wrong. Use a flashlight & footprints to help kids understand that when it comes to living our lives the Commandments are the path and Jesus is the way! As always, our crafts are easy, fun, economical, and require only those supplies that are found in your basic Sunday school supply closet. Each craft is specifically designed to teach an important lesson related to the Ten Commandments. Our games are designed to target the 3 main learning styles, so all kids can learn the material. Watch kids go “fishing for commandments” and then send them on a treasure hunt. Plus, we include 5 memory games to help solidify the commandments in young minds. These snacks are very easy to prepare and teach lessons about the Ten Commandments. Involving the kids in their assembly can help keep hands busy and minds present while teaching your lesson! Songs can be used to demonstrate the lesson for parents or in a production. They are created from easily recognizable tunes in the public domain. This experiment uses gravity to parallel the voice of God which was present to the Israelites when Moses first received the Ten Commandments. Help keep younger children engaged in the lesson with our Ten Commandments coloring sheets. Use as a warm up or wind down activity or give some to kids to take home. Print as many as you need. In short, you get everything you need to teach children not just what the Ten Commandments are but also how to apply them to their lives. While we believe older children should become familiar with the full scripture that outlines the Ten Commandments (which we provide activities for), we also know this language can be a bit challenging for younger kids. Don't cheat on your spouse. 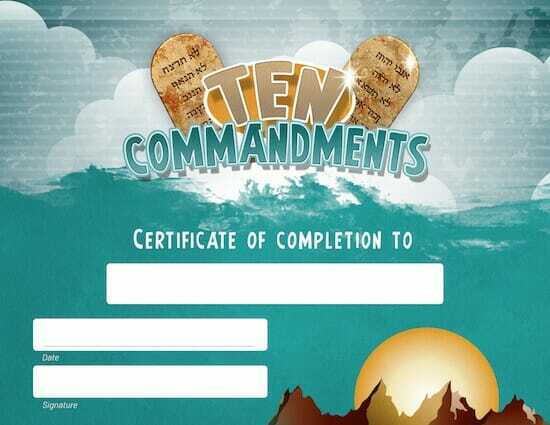 Use our printable 8.5 X 11 certificate to award students upon completion of the Ten Commandments Lessons! Print off as many copies as you need year after year! Simply fill in the blanks! Help your kids learn the Ten Commandments with our printable flip book! Each mini-page reviews one of the commandments and provides a memorable related image (a wonderful memorization tool for visual learners!). 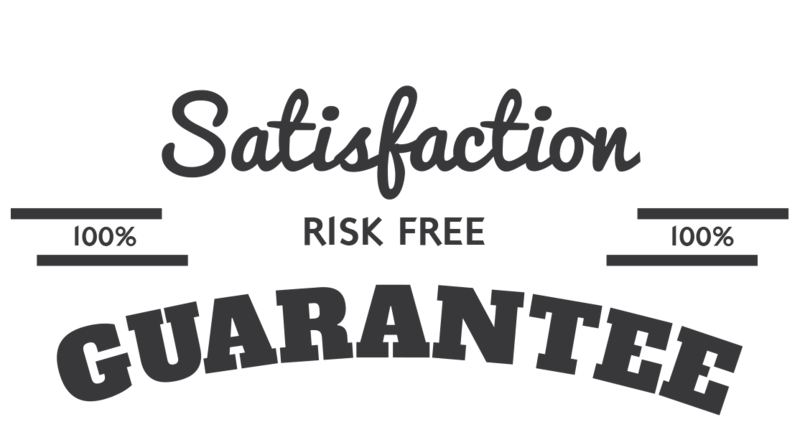 You can see that four pages print onto one 8 1/2 x 11 piece of paper or card stock. 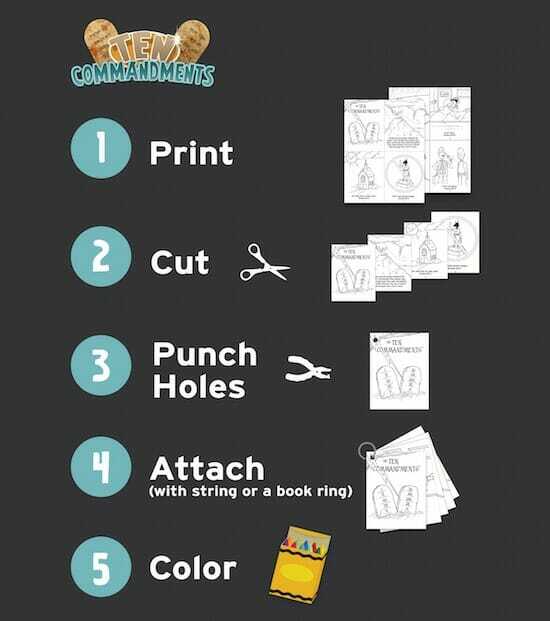 Just print, color, cut, punch holes and then attach with a book ring or string. Challenge the kids to study the flip book by a certain date and then have a contest to see who has memorized all Ten Commandments! & Flip Books as You Need! 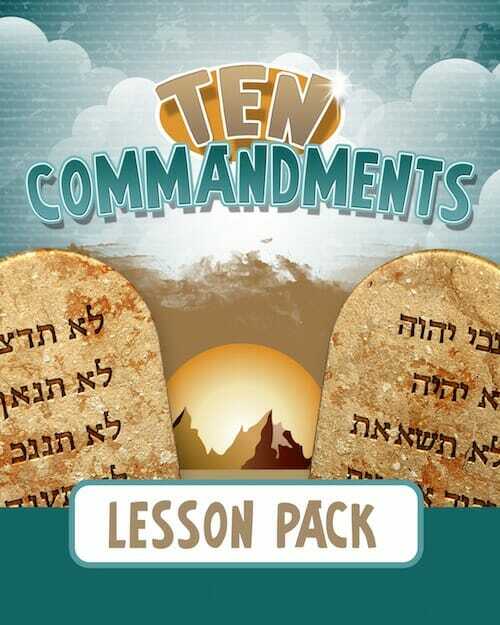 That’s right, we are so sure that you will love the Ten Commandments Lesson Pack that we are offering an unconditional 100% money-back guarantee. YES, I want in! I want access to the "Ten Commandments Lesson Pack". Please give me INSTANT access right now! 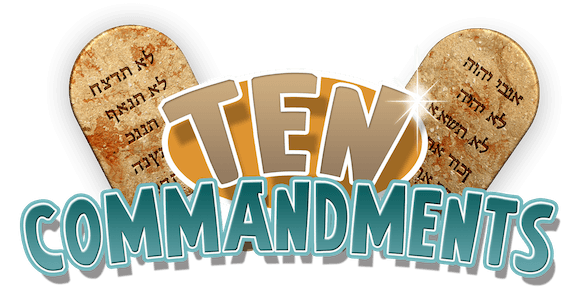 Our lessons use the Protestant (Biblical) version of the Ten Commandments written in child-friendly language. This version varies slightly from the Catholic version (In the Catholic version, the second commandment against idolatry is eliminated and the tenth commandment is subdivided). However, Catholic churches can still use nearly all of the lesson material with just some minor tweaks.